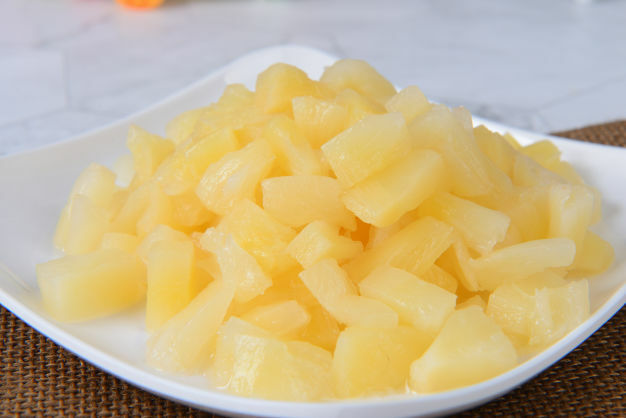 Pineapple by Best Pearl Food (Tianjin) Co., Ltd. - Aseptic fruit cube, we are best. We are the first and invention manufacturer in china to produce dice lychee, and diced pineapple packaged into aseptic bag. We are a manufacturer specialized in various kinds of diced fruit including diced such as lychee, diced pineapple, diced aloe, etc. Pineapple by Best Pearl Food (Tianjin) Co., Ltd.
Could be changed according inquiry. Pineapple is the third most important tropical fruit all over the world. 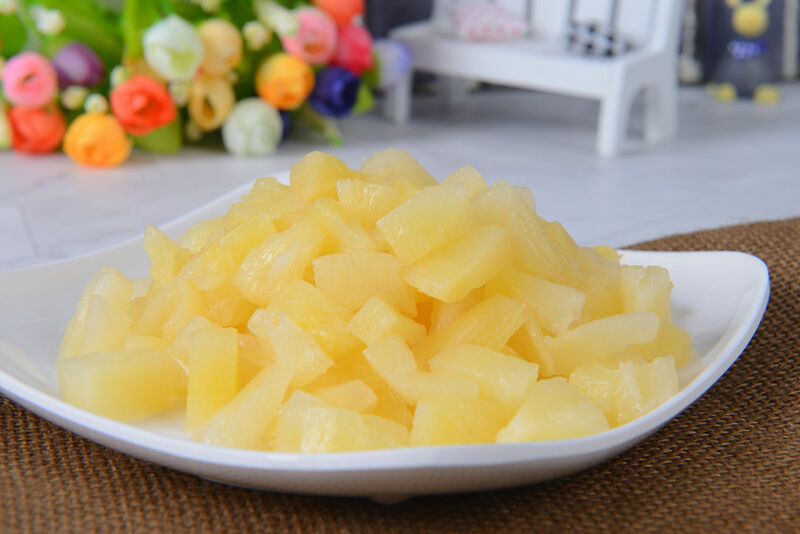 Frozen pineapple cube take the lion's share of the market , but the high costs such as high storage costs and transporting frozen containers have become more and more evident. In view of this, we package diced pineapple into aseptic bag so that customers needn’t to invest so much in raw materials. The taste of our final fruit cube is more near original taste.The fruit cube is hard, fresh and not too much damaged by heating processing. Application：Ice cream,Salad, Food additives, Juice, Wine, Cake decoration,Canned etc. 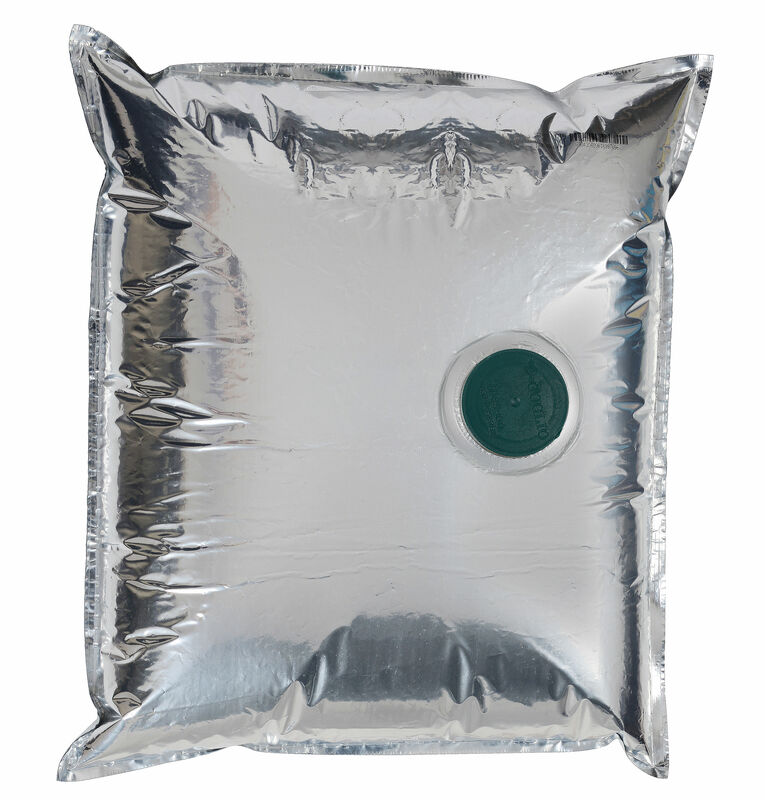 Inner package: Aseptic bag in 5kg; 10kg; 20kg; Or according to customers’ requirements. Produced 100% from natural and pure fresh pineapple without any other ingredients or food additives. With fully automated aseptic processing system and high annual production capability, we have fully confidence and ability to make our high quality product and service the best, not only preserving fruit flavor to the greatest extent, but also touches tasty and refreshing daintily, and flavor single. Specifications can be customized according to customers' requirement. Our company would be very happy to mail small free samples for your evaluation.